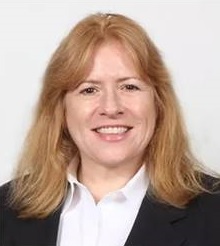 BIRMINGHAM, Mich., July 31, 2018	(Newswire.com) - M Group is pleased to announce Ms. Kelly West has joined the company as Director of Acquisitions. Kelly brings over 25 years of multi-family real estate experience in acquisitions and debt financing. Her skillset includes sourcing, underwriting, portfolio and asset management, and complex debt structuring. Most recently, Kelly worked at The Hayman Company, a commercial and residential real estate company located in Southfield, Michigan. 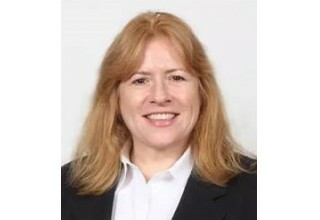 Prior to that she worked for Acre Capital, a financial services company, where she focused on Fannie Mae originations. Kelly attended New York University and earned a Master of Science in Real Estate Finance and Investment. “I feel fortunate to be a part of this successful team and work alongside such veterans in the industry. I am thrilled to put my years of experience and knowledge to work to grow the M Group multifamily portfolio,” stated Kelly. 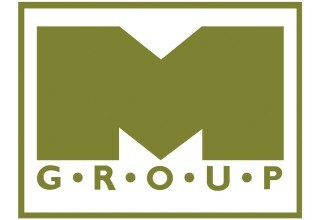 M Group is a privately held real estate and investment firm with offices in Birmingham, Michigan and Aspen, Colorado. M Group has acquired or invested in over 160 properties totaling more than 16,000,000 square feet throughout North America. M Group Principals Mitchell Mondry, Josh Mondry and Ira Mondry have over 90 years combined experience in the real estate industry, as well as in operating businesses. 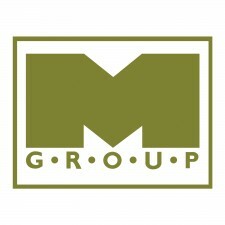 M Group seeks existing, income-producing multi-family, student housing and commercial properties.